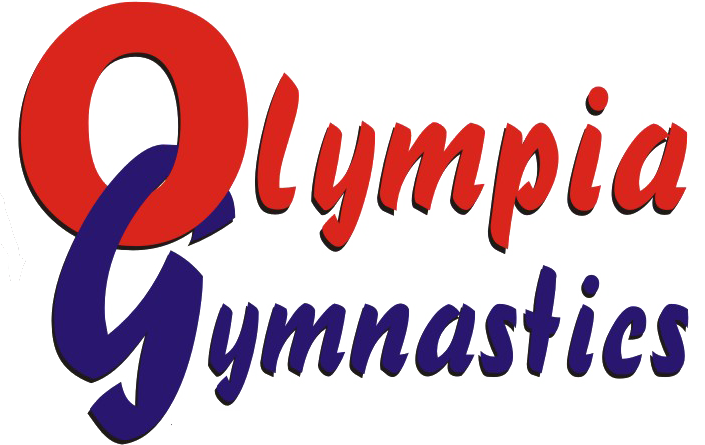 Olympia Gymnastics, providing unforgettable camp experiences since 2005 for Kanata and surrounding areas! 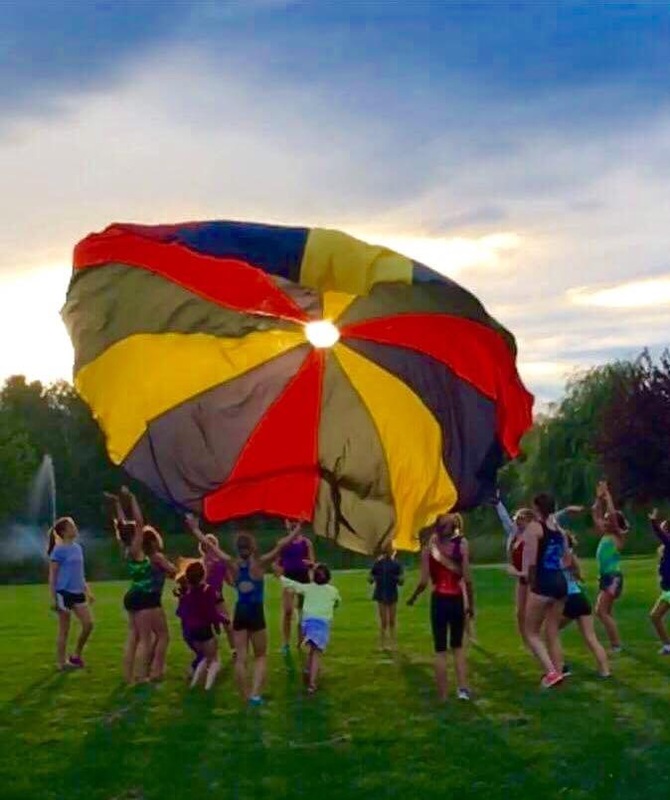 Week 6: August 6th – 9th : NO CAMP! Week 9: August 26th – 30th : NO CAMP! Registration periods are for 5 day weeks (SUMMER CAMP ONLY). Please call the office or drop by to check availability and other details before mailing your registration form. A healthy lunch and enough snacks and drinks/juices. (Please remember that we are a peanut, nut, and sesame free facility). A change of clothing (in case of accidents or spills). Comfortable, non-restrictive clothing (leotard, bathing suit or shorts and T-shirt). A blanket or a pillow (if they need a short nap/rest after lunch or for story time). Sunscreen and hat (summer only). Bathing suit and towel for swim days (summer only). Athletic footwear (barefoot in the gym). No jewelry and no chewing gum. Please do not forget to advise us if your child has allergies/epi-pen/special needs, etc. or any other detail that you think is essential for us to know about your child. We cannot accept children if they have fever, infections or other contagious diseases. Please keep your emergency contact numbers up-to-date. Drop-off time: FREE PRE-CARE between 8:00 a.m. and 9:00 a.m.